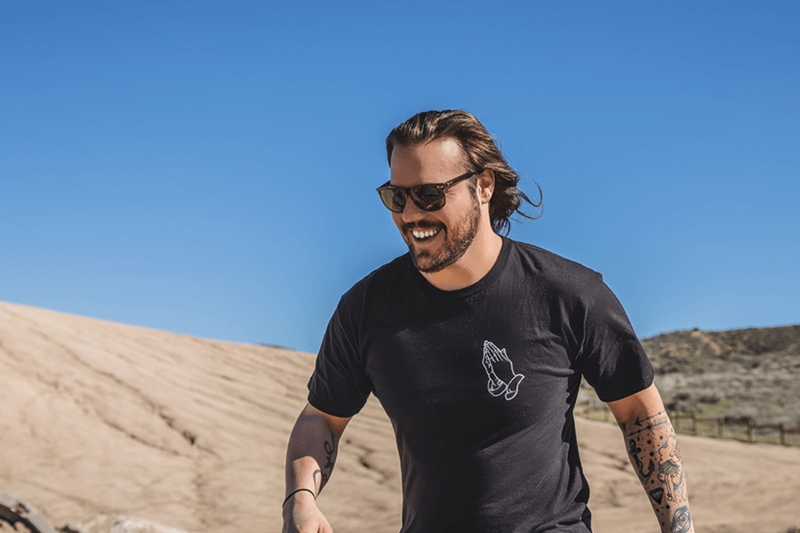 LA-based DJ and producer DiJiTAL spent the last year honing in on his skills as an understudy to producer and mentor B-Sides. While maturing his own sound, he was releasing free remixes of charting acts like Fetty Wap, Post Malone, and The Chainsmokers and producing records for multiple other artists, proving he has a talent for flipping top 40 hits. DiJiTAL’s debut release “Little White Lies” came out on BredNButter Records in April 2017, has amassed over one million plays, and was featured in Martin Garrix’s Spotify playlist. His next single, “Everywhere I Go,” was a collaboration with Jayceeoh and upcoming vocalist J.Lauryn, and is the first release of joint deal with Spinnin’ Records and Trap City. The song was released in November 2017, was featured in multiple Spotify playlists, including Hot New Dance, and has over one million plays and counting. The follow up single is a collaboration with Eva Shaw and will release under the same powerhouse umbrella in early 2018.